It has been a hectic spring at work. My dogs have been okay. They have been our cycling, and to the conformation show, and to Julussdalen with Anka. 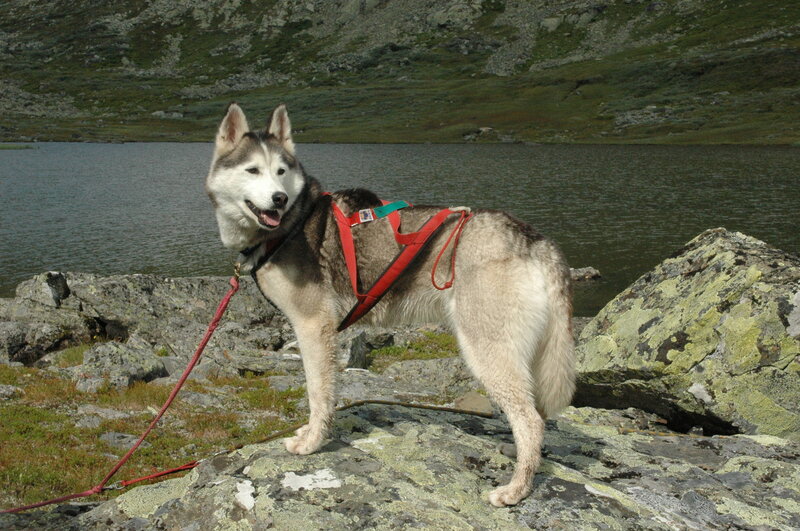 We tried to breed Nenana, but did not see any mating (with Sapian). So we don’t know. She chased him a lot, and was not very friendly to her mate…..
We have also visited Jana in her kennel in Tsjekkia. It was a wet and great trip. She has puppies from Racer’s brother Børre. This summer we will travel to Rendalen, Julussdalen and Hemsedal. And Risør without dogs.